Horses whose diets are lacking certain nutrients due to their environment or workload can benefit from a vitamin or mineral supplement. 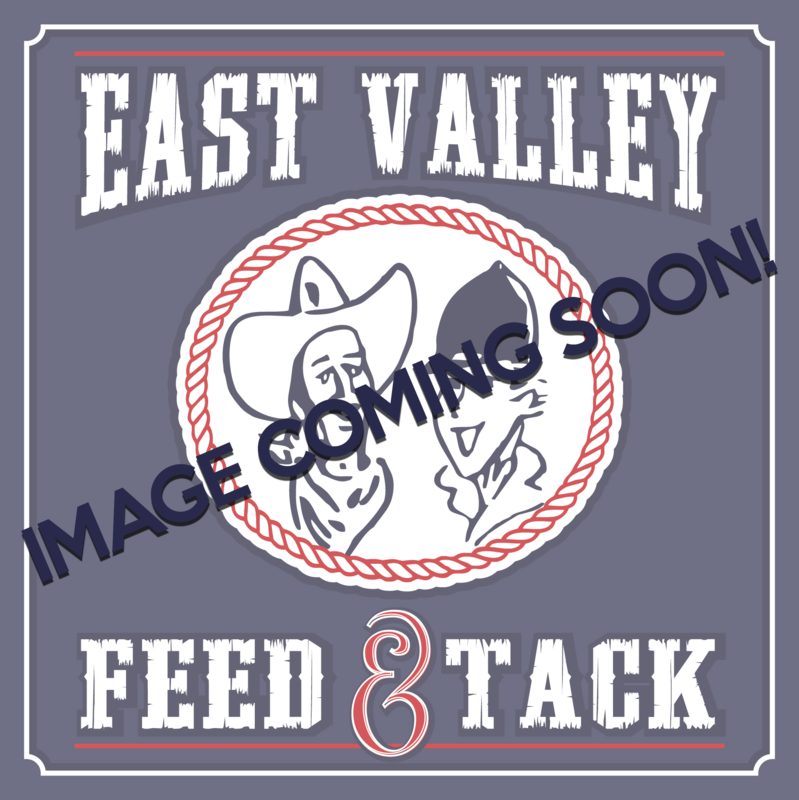 Get wat youa nd your horse needs from East Valley Feed & Tack. T.M. SALT BLOCK 50 LB. SALT, PLAIN BLOCK 50 LB. TRACE MINERAL SALT BRICK 4 LB. SALT, PLAIN BRICK 4 LB. PLAIN SALT BRICK 4 LB.